Our George Washington Quotes are in chronological order. 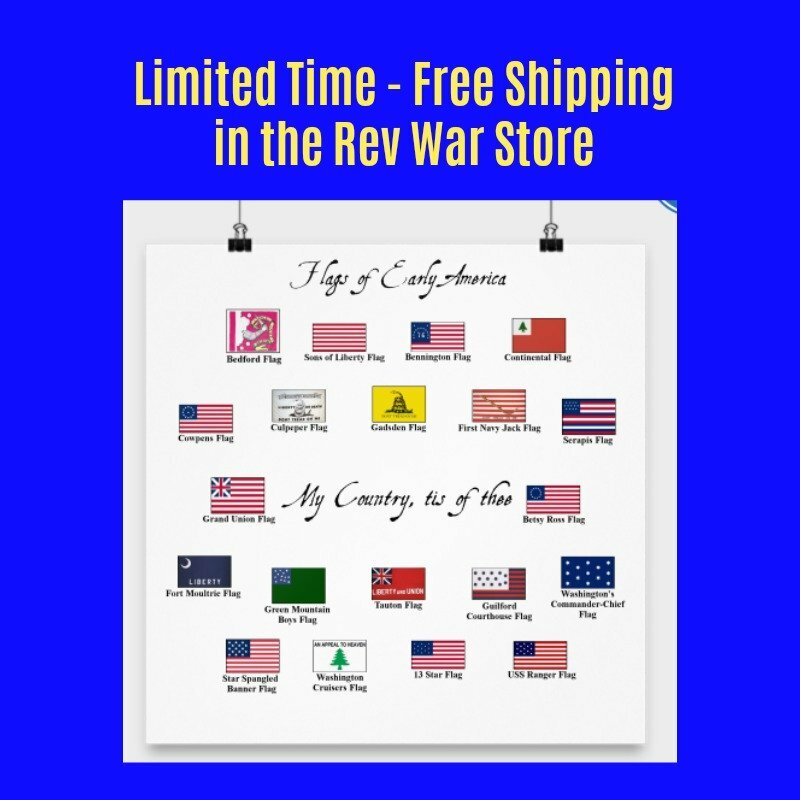 The quotes on this page are from the years 1779 and 1780, just prior to the end of the Revoutionary War. These George Washigton Quotes come mostly from personal letters and General Orders to the Continental Army. The letters are written to such figures as George Mason, Generals Nathaniel Greene and John Sullivan, the Marquis de Lafayette and James Warren. Topics covered include such things as the necessity of a prepared army to create peace, the importance of teaching the Indians Christianity and the importance of justice, patriotism and setting a good example. 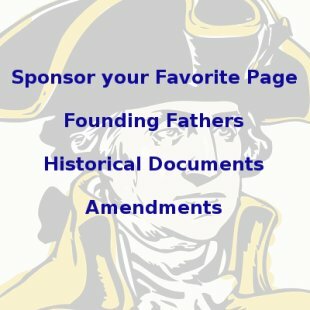 These George Washington Quotes are listed chronologically and there are links to more before and after this period at the bottom of the page.